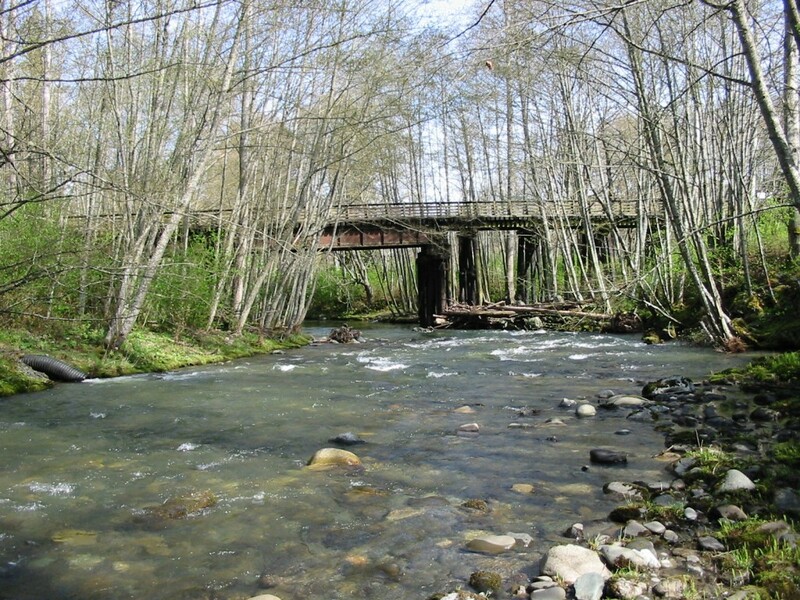 Morse creek runs through Port Angeles Washington and offers a nice little steelhead run during the winter. Coho and Kings also meander their way up this little creek but retention is not allowed. The real fishing is the hatchery steelhead when their running hot and heavy. For Morse Creek fishing access, see our Morse Creek fishing access map below. Morse Creek is closed to fishing pretty much year round, but December through January it’s open for Steelhead and trout. This fishery generally allows 2 trout per day. Salmon and steelhead refer to the State-Wide Rules.